Healthvit L-Lysine is an ESSSENTIAL AMINO ACID SUPPLEMENT. Supports Membrane Health, Supports Immune System Function. 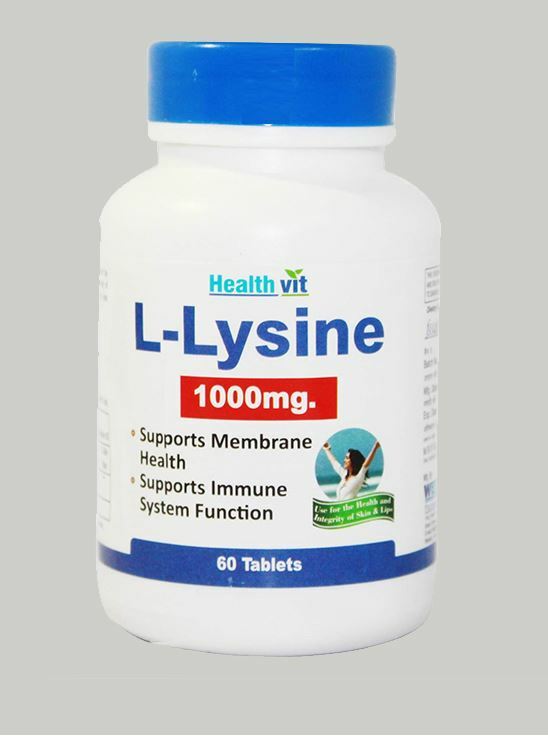 Lysine is an amino acid that cannot be made by the body. Essential Amino Acid, A Dietary Supplement.